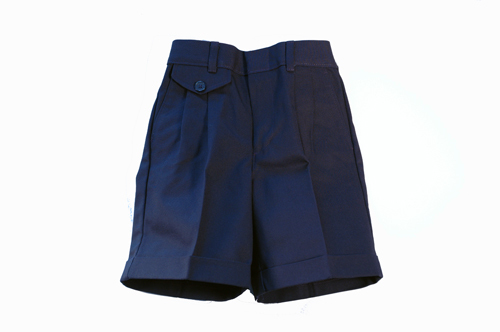 Navy Walking Shorts for girls in K-4. Beautiful design and quality. Check the sizing charts.